Jennifer Lopez: Sorry that she performed for a dictator! Jennifer Lopez is the female Benjamin Button! 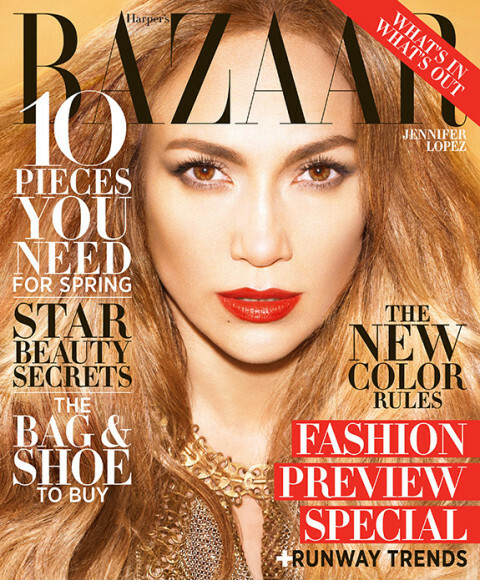 Jennifer Lopez is ready to sue on Casper’s behalf! Casper Smart got exotic massages behind JLo’s back?